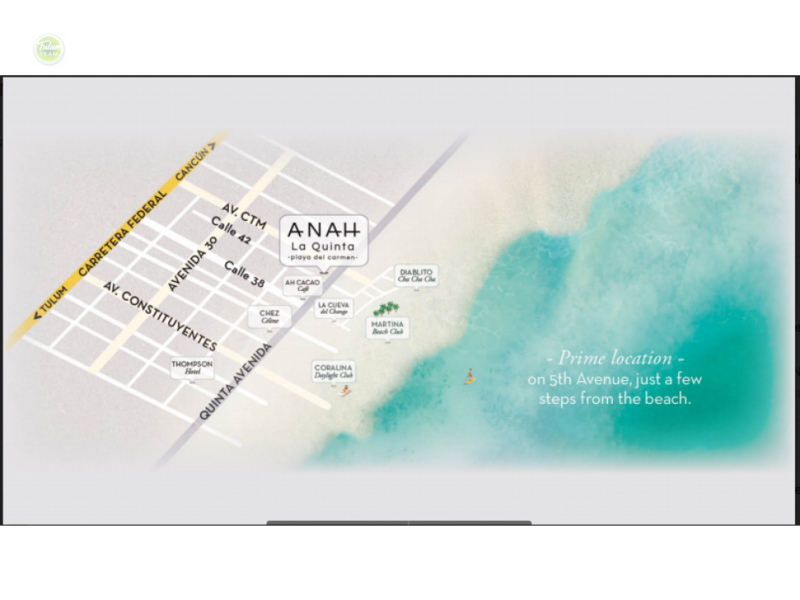 A-nah La Quinta offers exclusive boutique style living just a few steps from the beach. 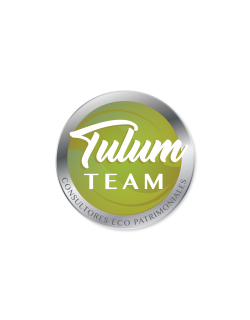 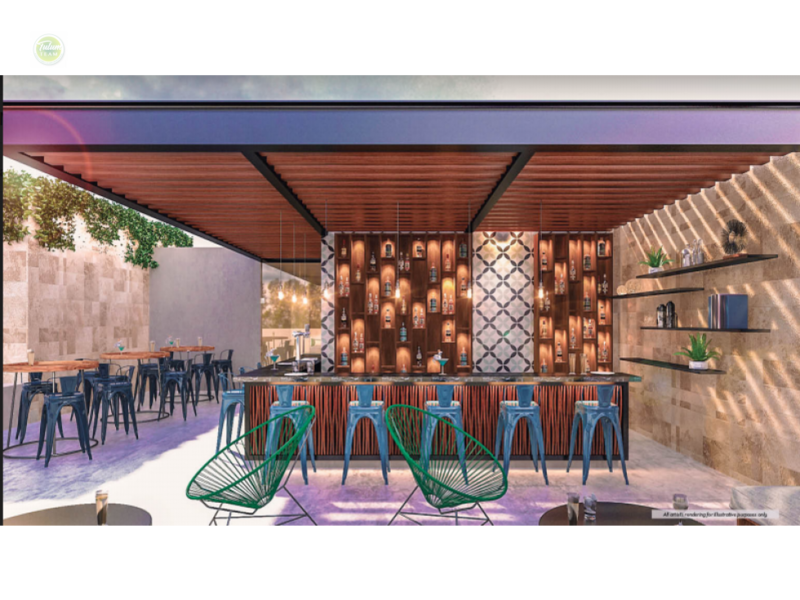 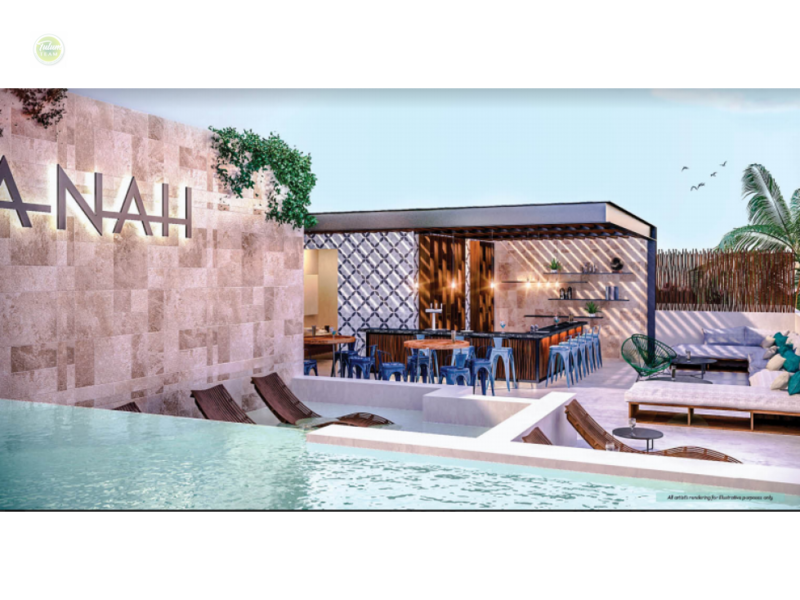 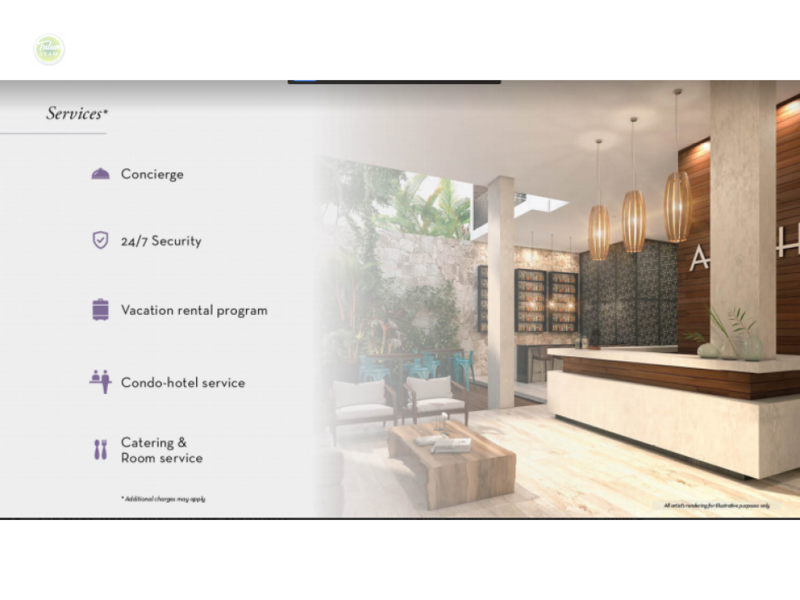 The prime location on Playa Del Carmen's 5th Avenue is perfect for people looking for high value real estate. 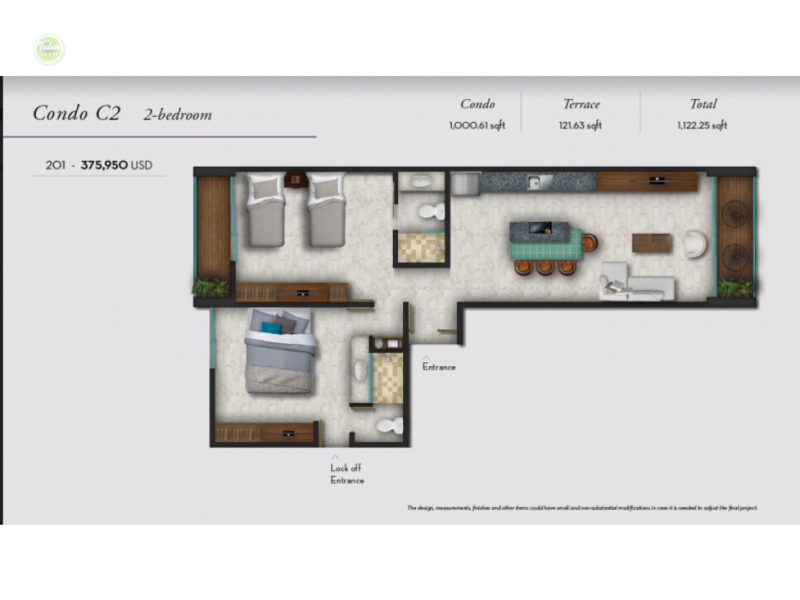 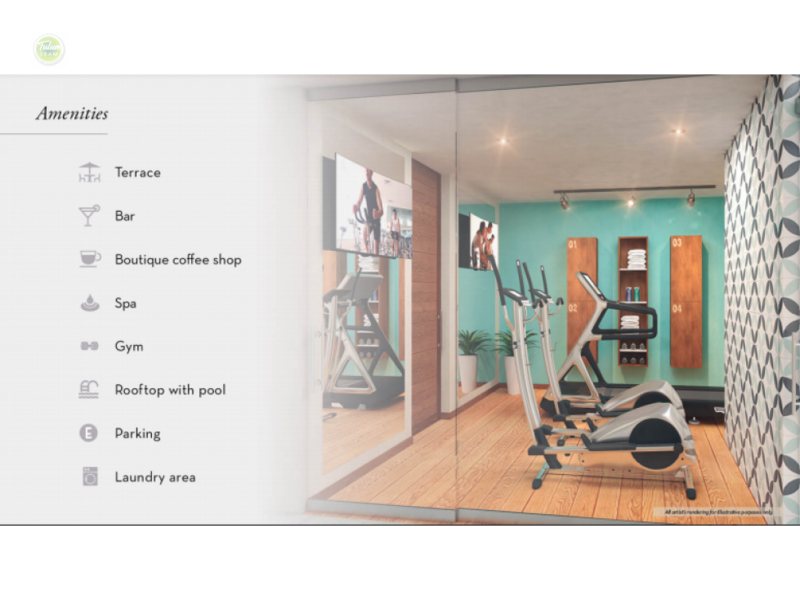 Units range from studio apartments to 3 bedroom penthouses. 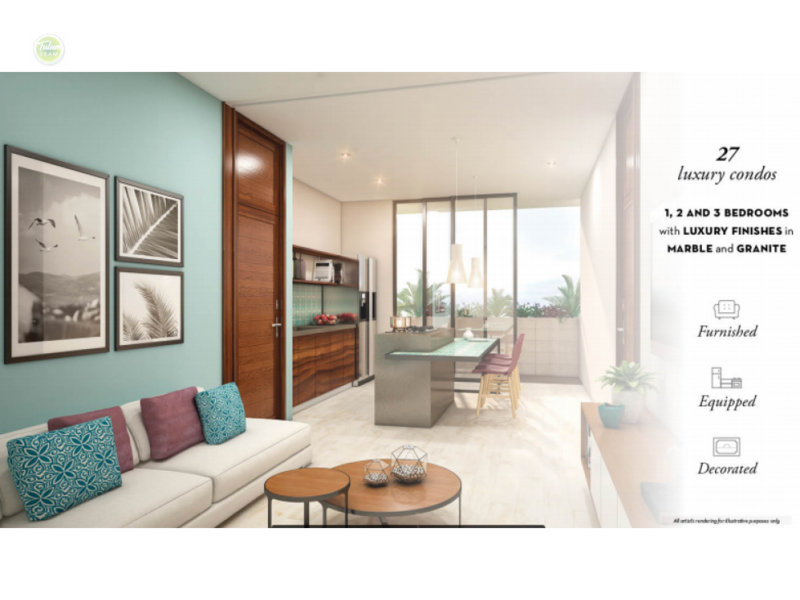 All units come fully furnished and decorated with luxury finishes.